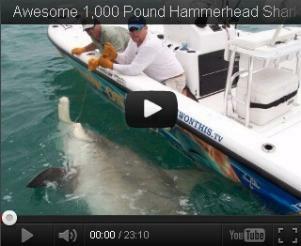 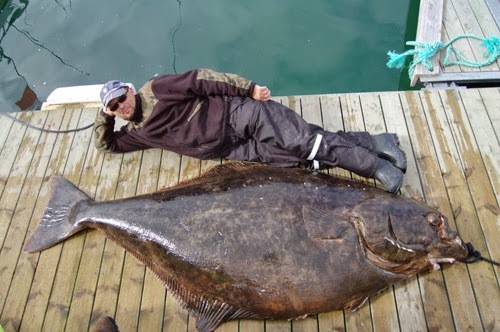 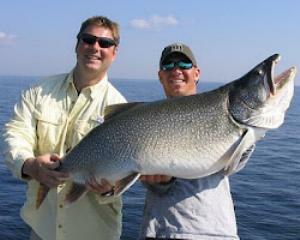 The web site for best sportfishing news and reports from all over the world. 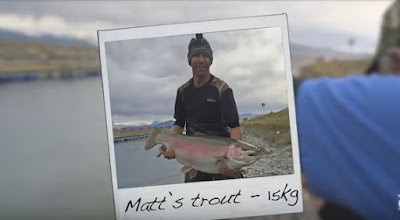 A video from Ultimate Fishing while fishing the Twizel canal in New Zealand. 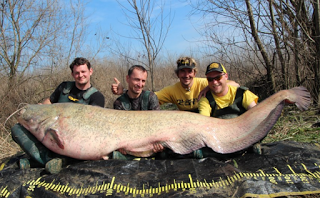 ITALY: World record size pike caught!